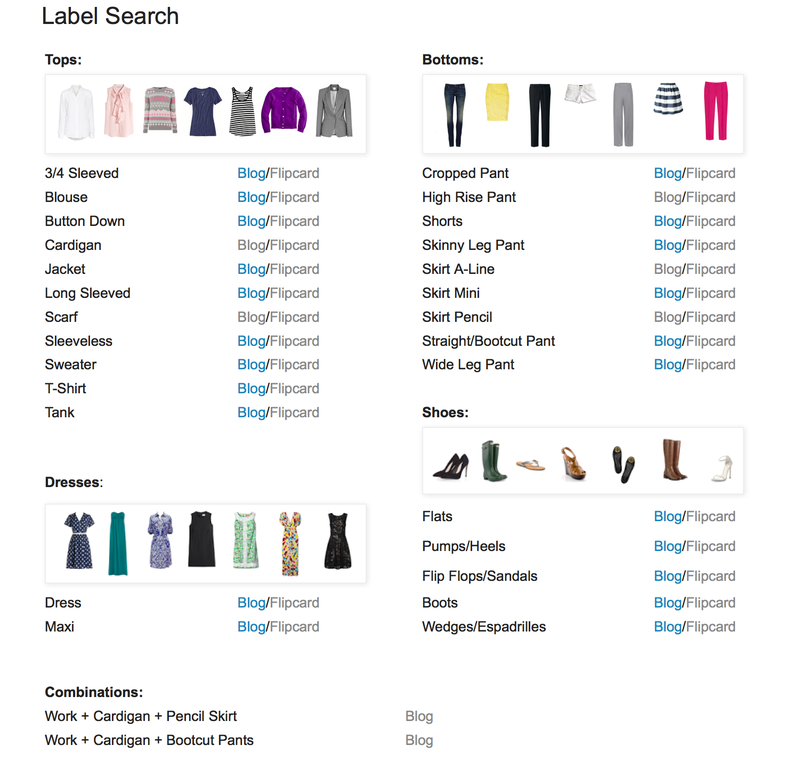 You are here: Home / zMisc Categories / archive / outfit post: new fun page – labels search! I started playing around with the blog layout and general organization of the site over the long holiday weekend because it needed some general maintenance and cleanup. I made a few adjustments to things like colors, layout and header bars and still have a few more in mind. One thing I thought of while playing around is that while I like the current label drop downs that are available in the side bar for searching for particular things like tops, bottoms or shoes – it might be even nicer to consolidate them all on one page for easy searching. Let me know what you think! Any suggestions for combinations? Thanks! Awesome! 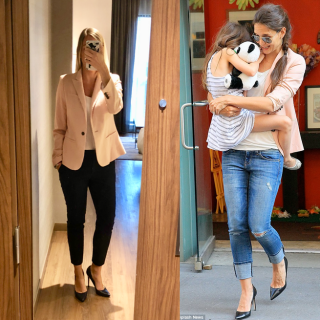 It makes it so easy to get outfit inspiration! L.O.V.E. the new label search and flip-card pages!!! 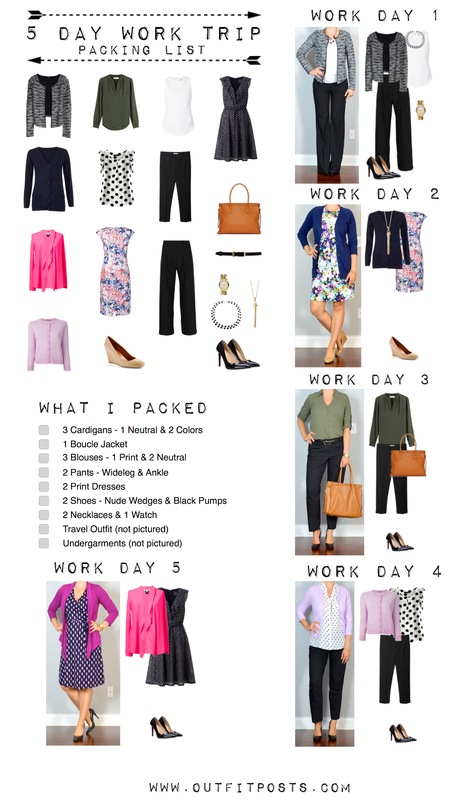 I just tried it with Pencil Skirt – I LOVE the flipcard idea! Very cool. Thanks! Love the idea! Love your site! This is very cool, thanks! Yay! Glad you like it! Thanks!